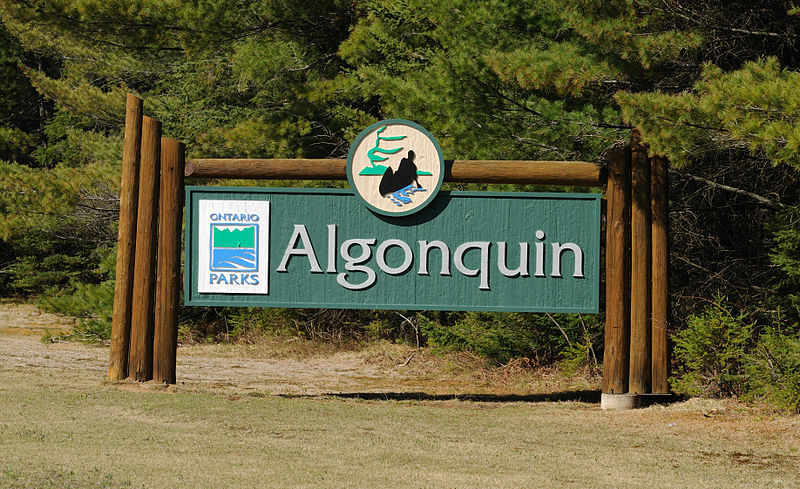 A forest fire in Algonquin Park is now under control. That’s according to the Ministry of Natural Resources and Forestry, which has been battling the blaze since July 19thafter lightning sparked the fire. The MNRF said the blaze wasn’t under control until last week when it had been held by officials. As of this weekend, the MNRF is now reporting that the blaze is under control as it remains at 34.2 hectares in size. The blaze is the only wildfire still burning in Algonquin Park. 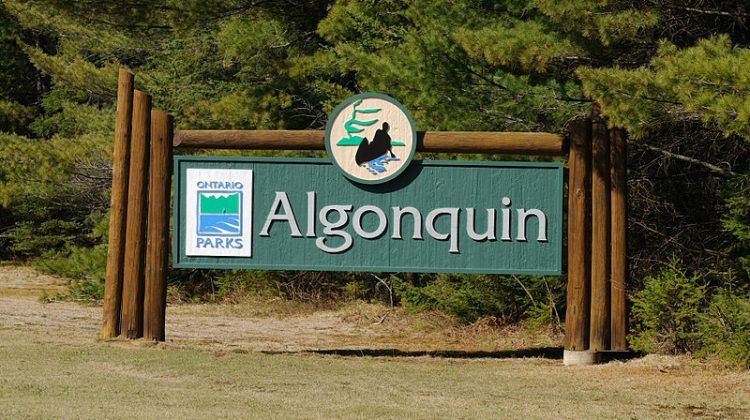 Algonquin Park is under a Provincial fire restriction. To view the MNRF’s forest fire map, click here.